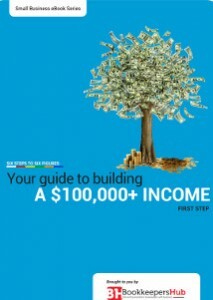 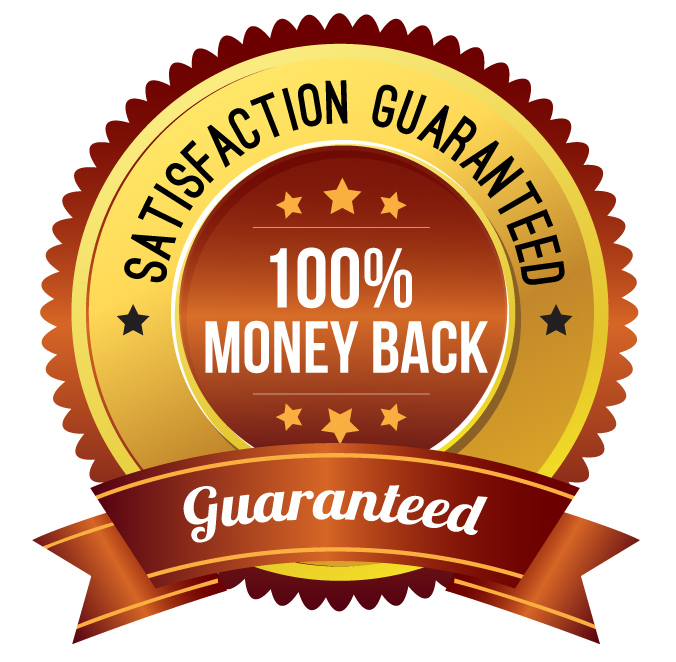 A step-by-step program to achieve a six-figure income written and developed by our expert Editorial Board. 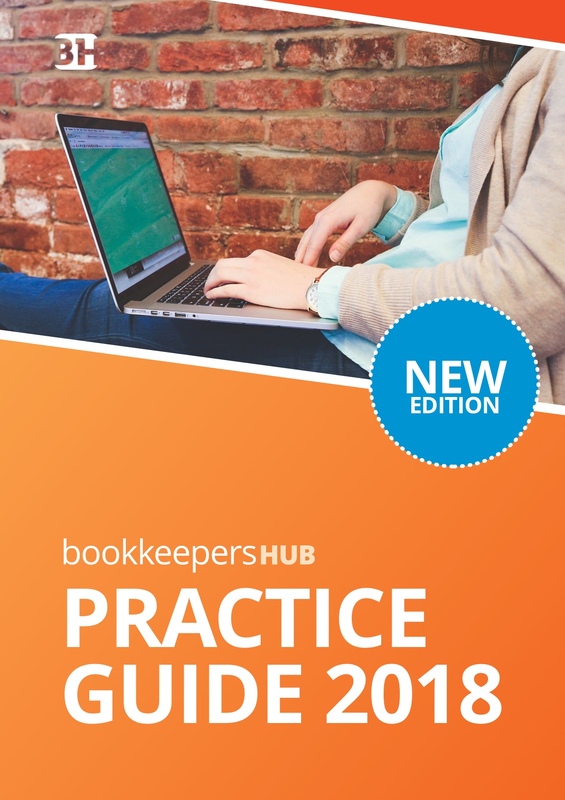 The guide challenges the bookkeeper to move out of practices which cannot deliver a high income and enables a typical bookkeeper to achieve success. 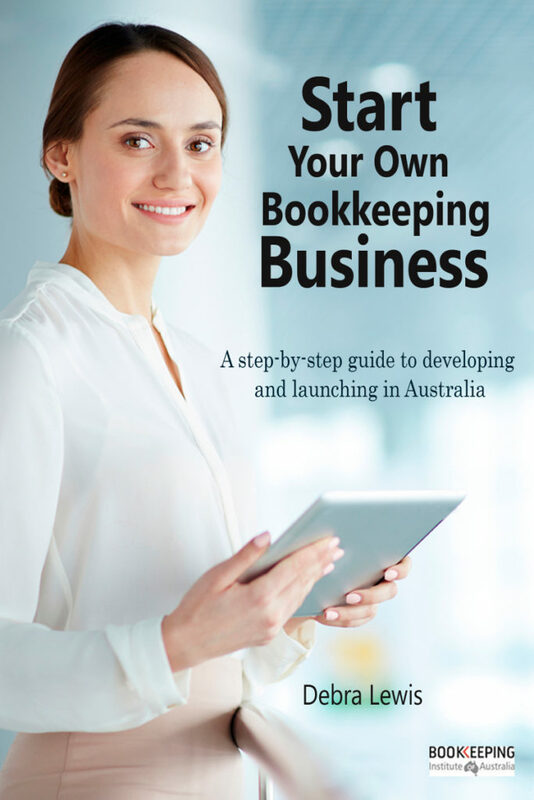 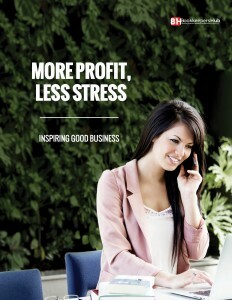 Follow the steps and build your bookkeeping business revenue.